Gareth Southgate has just been able to reveal the 23-man squad that England will be taking to the World Cup. Following this announcement, the price on England winning the World Cup has been placed at 16/1 among many of the top bookmakers. The Three Lions are hoping to become successful in a World Cup tournament for the first time since 1966 when they were unable to lift the title due to home advantage. However, England have been quite disappointing when it comes to major tournaments since then. This has led to England being frequently labelled as chokers, as they are simply unable to find the winning combination despite possessing a large contingent of high quality players. 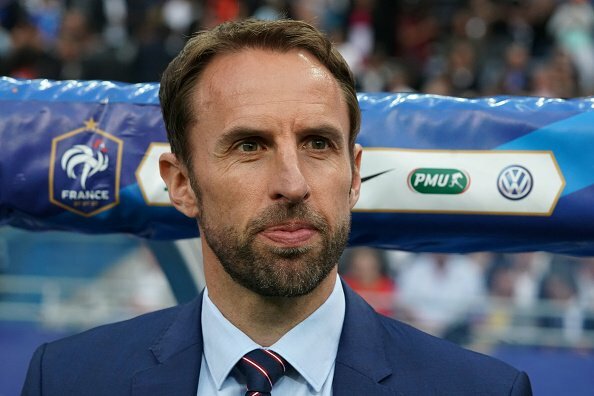 Southgate is no different from the previous England managers, as he is still blessed with a strong squad coming into the tournament. The likes of Jack Wilshere and Joe Hart have been unable to make it to the squad despite being among the best players in the Premier league. Southgate has gone with the mix of experience and youth for this team. As a result, the likes of Ruben Loftus-Cheek have been included alongside the likes of Ashley Young, who has had a new lease of life at Manchester United. England will be up against Panama, Costa Rica, and Belgium in the group stages. The Three Lions are being priced at 23/20 in order to top the group, while a much shorter price (1/8) is available for backing England to qualify into the group stages. There is a greater likelihood of players like Harry Kane being available at a strong price for the top scorer market, but the Tottenham forward is not a great option in this market since England are not expected to go all the way into the tournament. A number of Tottenham players have been able to make it to the World Cup.